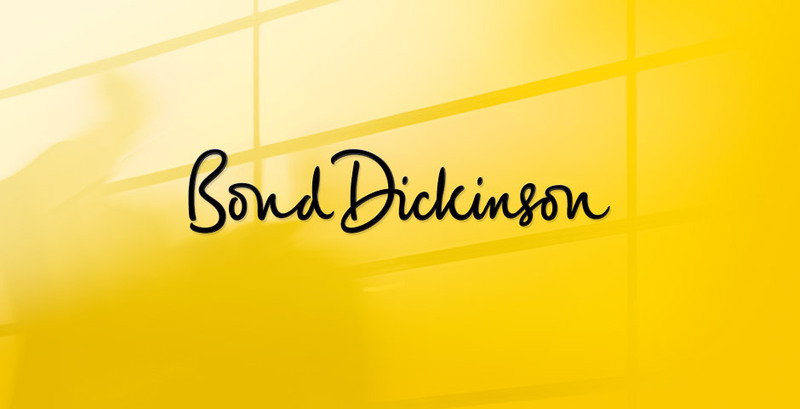 We worked with the leadership teams of Bond Pearce and Dickinson Dees throughout the merger and integration process to create a brand, client proposition and communications platform that has created a highly distinctive firm within the legal sector and has created an inspiring platform for employees of the new combined firm. 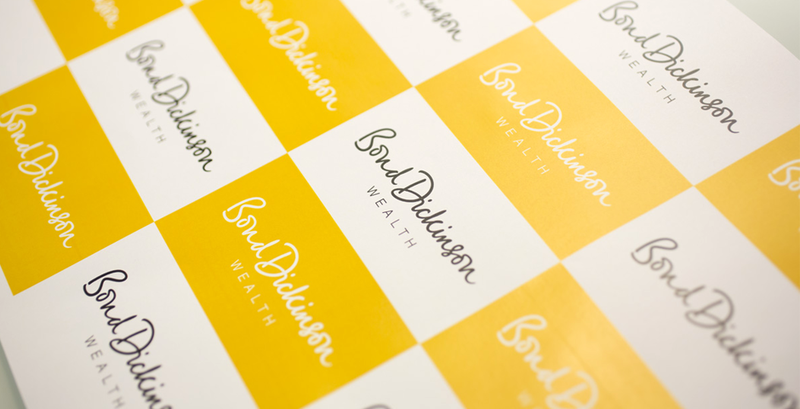 Uffindell’s Identity for Bond Dickinson won the Silver Transform Award 2014 for Best Corporate Rebrand following a Merger or Acquisition. This process demonstrated to us how important brand can be as a catalyst for positive transformation – creating an inspiring brand for both the internal audience and the legal market as a whole.